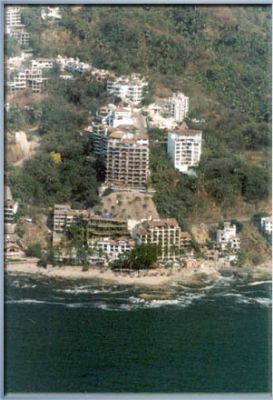 Translate the name “Lindo Mar Resort” and you’ll discover it means beautiful sea. 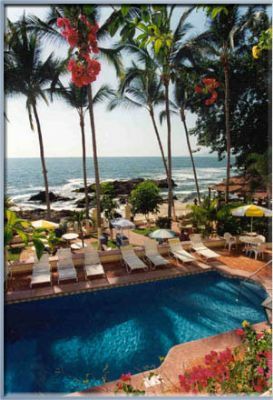 Built directly on the ocean, this Puerto Vallarta resort is both exotic and serene. 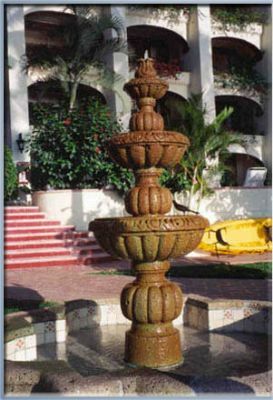 Designed to be your escape from the ordinary, timeshare rentals at Lindo Mar Resort are wonderful, while timeshare resales are even better because they make it so easy to vacation there again and again. 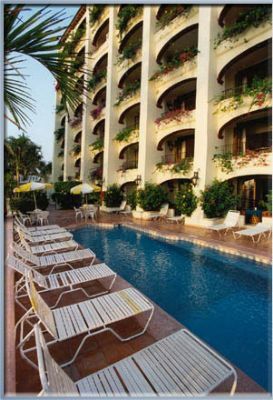 This Mexico timeshare resort is less than ten miles from the airport and conveniently near some of Puerto Vallarta’s most popular attractions including the bullfight arena, the Seaside Walk known as the Malecon, and excellent places for sport fishing, dolphin encounters, and whale watching. 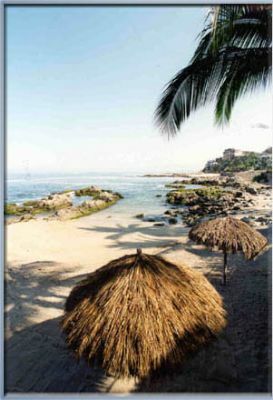 Known for its calm and intensely turquoise waters, the Conchas Chinas Beach is small and secluded, yet only minutes from the downtown area. As you stroll the beach, you’ll spot sea urchins, colorful crabs, and the distinctive Chinese shells for which the beach is named. 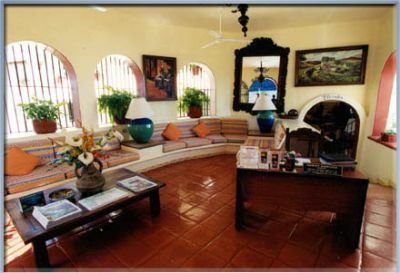 Set against a backdrop of the Sierra Madre Mountains running down to the sea, this delightful vacation ownership resort has a bar and lounge as well as a full-service restaurant. The La Playita Restaurant offers a traditional Mexican menu, a breakfast buffet, and some of the best water view dining in all of Mexico. 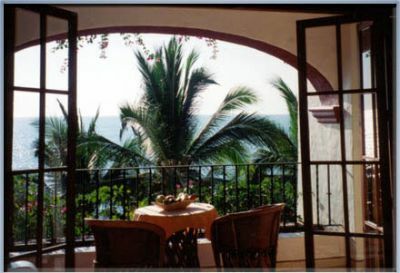 From its terracotta tile floors, always cool beneath your feet, to its breathtaking views of the Bay of Banderas, the vacation ownership condos at the Lindo Mar Resort will captivate you with the magic of old Mexico. Swim at the beach, soak in the whirlpool hot tubs, or relax by the pool. The resort also features a fitness center, activity desk, concierge services, and the peace-of-mind that comes with 24/7 on-property security. Parties of four or fewer may prefer the one-bedroom, one-bath unit, which has a king bed in the master bedroom and a queen sleeper sofa in the living area. Two-bedroom, two-bath units are designed to accommodate up to six, while spacious three-bedroom, three-bath plans sleep up to eight vacationers. 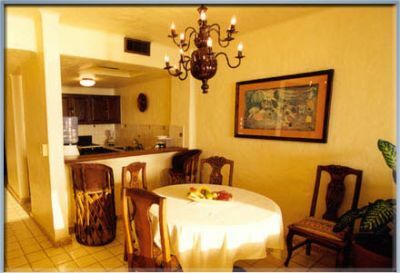 All condos here have a well-equipped kitchen with microwave, cable or satellite service televisions, and a private balcony or patio with spectacular ocean vistas. Some, but not all units, have air conditioning. Contact Lindo Mar Resort Specialist Today!